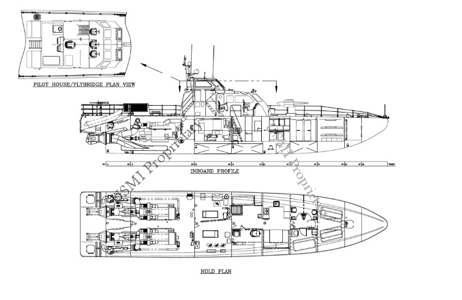 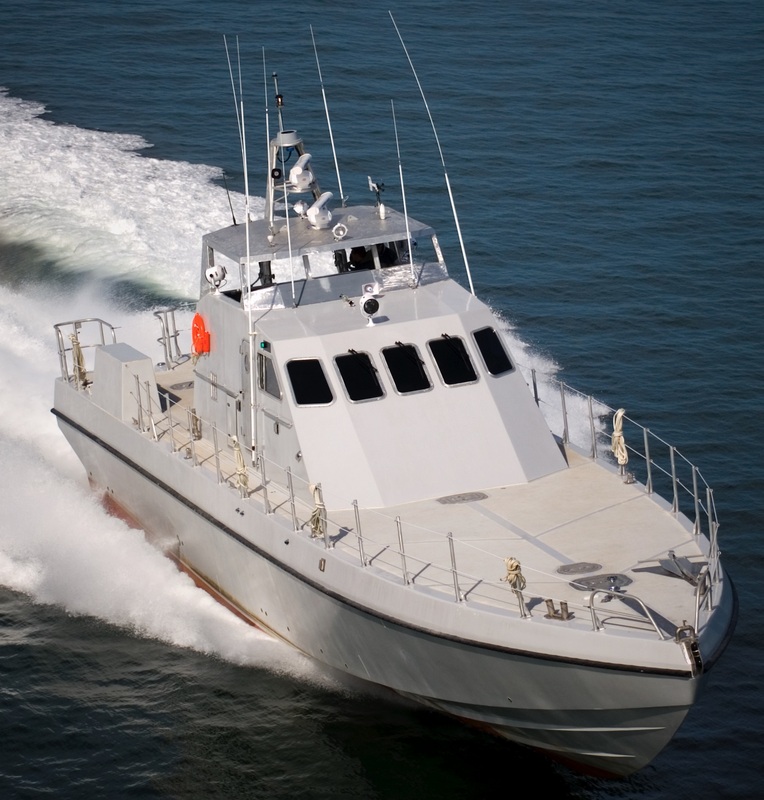 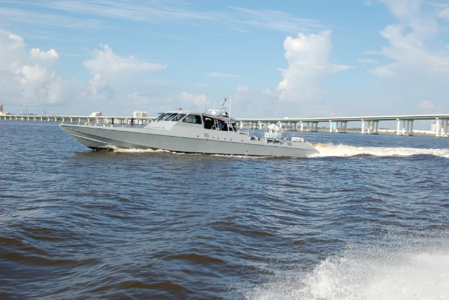 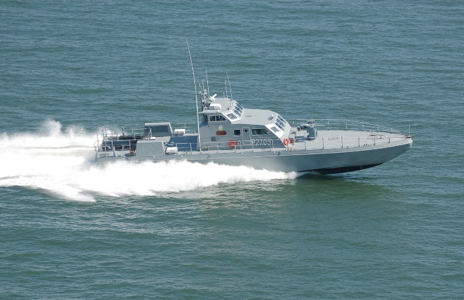 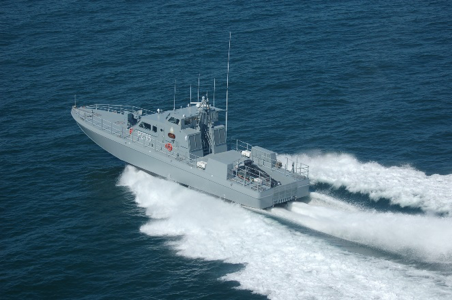 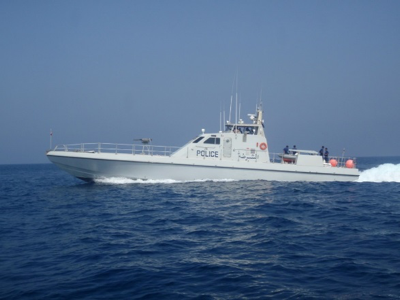 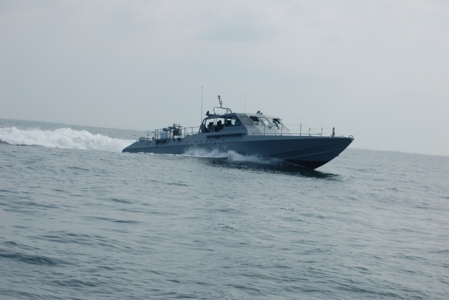 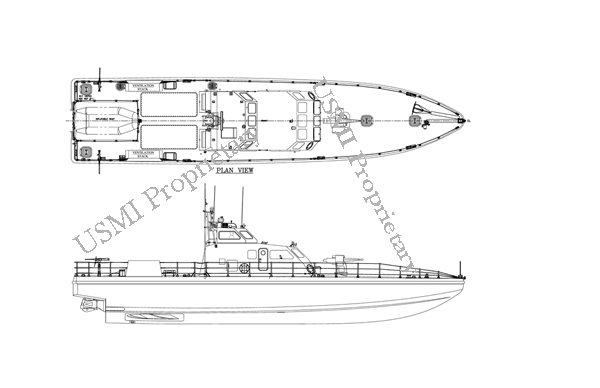 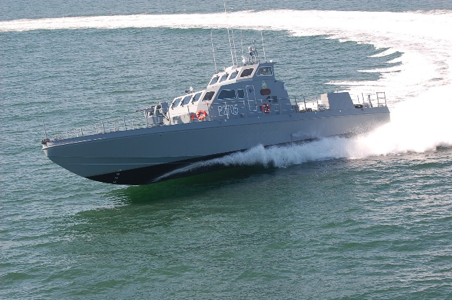 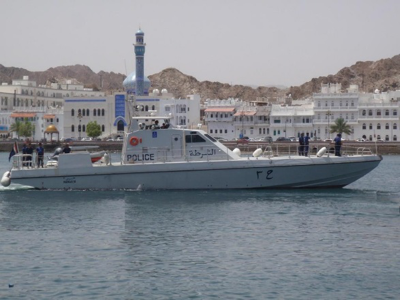 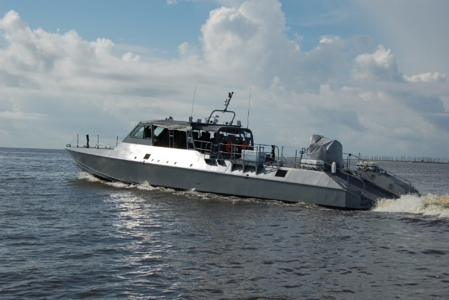 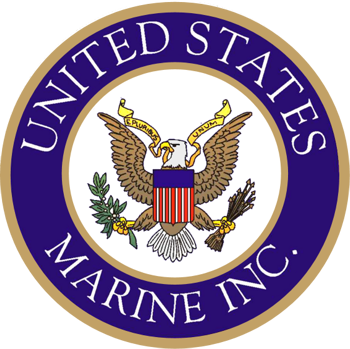 90′ MKV Patrol Boat – United States Marine, Inc. 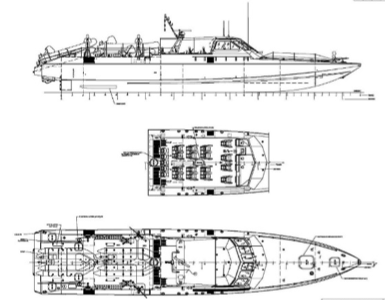 ACCOMMODATIONS QUARTERS & BUNKS FOR 12 W/AC, SHOCK MITIGATING SEATS FOR ENGINEER, HELMSMAN & NAVIGATION, FULL GALLEY, MESS AREA QUARTERS & BUNKS FOR 2 OFCRS, 1 COOK, 8 CREW W/HVAC, SHOCK MITIGATING SEATS FOR OIC, ENGINEER, HELMSMAN, NAVIGATOR, GUNNER & RADIO OPERATOR, FULL GALLEY, MESS AREA. 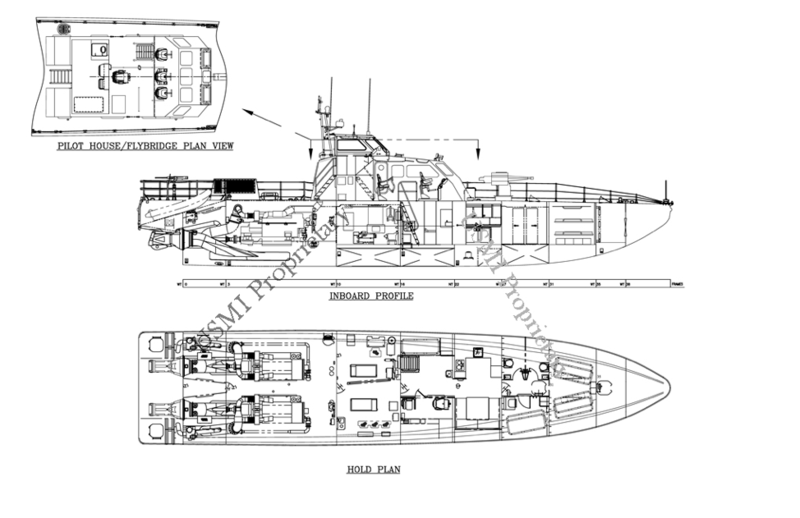 NO QUARTERS OR BUNKS, SHOCK MITIGATING SEATS FOR 21, FOOD PREP AREA, NO MESS AREA.